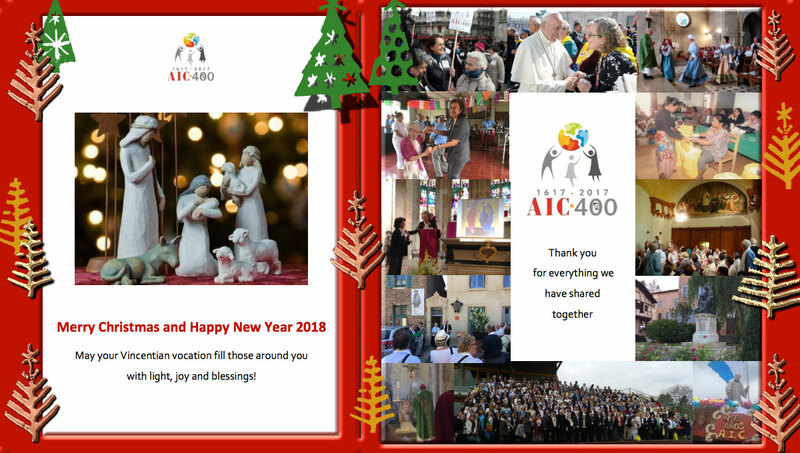 Merry Christmas and Happy New Year 2018 from the International Association of Charities (AIC). It is our pleasure to present the Advent Letter 2017 from Father Tomaž Mavrič, CM, Superior General of the Vincentians. This week’s Advent Reflection was prepared for us by Mary Beth O’Brien, Lady of Charity. This week’s Advent Reflection was prepared for us by Mary Johnson, President, and Cathy Liska, Lay Moderator In-Training, of the LOC of Milwaukee. 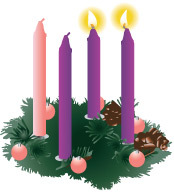 Many thanks to Sr. Mary Victor Powers, Sister of Charity of Seton Hill, for providing us with this reflection on the readings for the second Sunday of Advent. 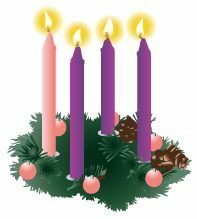 Many thanks to Sr. Julie Cutter, D.C. for providing us with this reflection on the readings for the first Sunday of Advent. Merry Christmas! Mary Ann Dantuono offers the following Christmas reflection. Click to download this as a Word doc. This year’s beautiful Christmas prayer service was prepared for us by Sr. Carol Schumer, D.C. Abundant blessings for the remainder of Advent and throughout the Christmas season! Click to download this as a PDF. 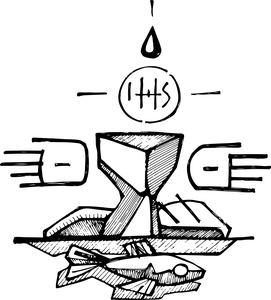 This week’s reflection was written by Ruth Noel, Vincentian Spiritual Moderator for the Ladies of Charity. Click to download this as a PDF.